Firstly, the weather through until Sunday is forecast to be in the 90’s, with high humidity. Thats going to be brutal weather to be racing in, esepcially if you’re in the midday or afternoon heats! Start your hydration process now, and if you’re going to be out there for a while, seriously consider bringing along your own water supply, rather than rely on the course to provide. 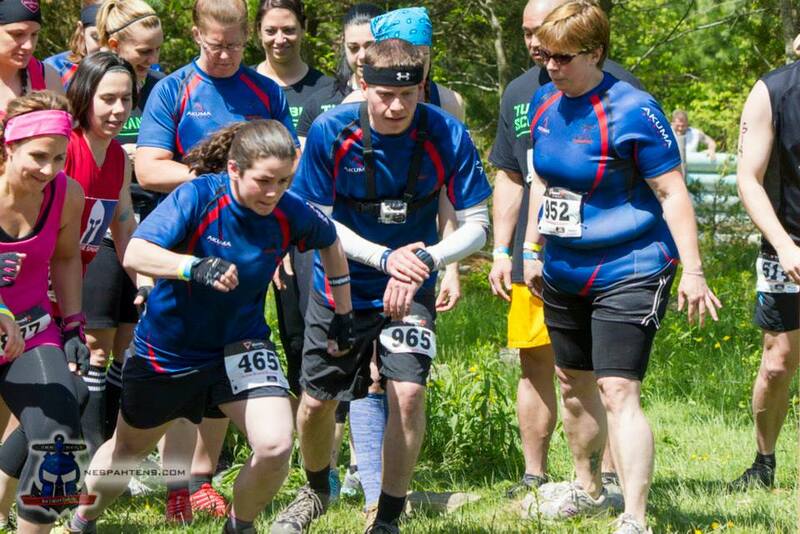 Seriously consider running with a buddy too, in case you get into trouble out there. Secondly – we have a bunch of local races going on, and New Hampshire is getting all the love! There are also some big races going on out of region too – with many Spahtens making the road trip. Adventure 5K is being held at the Liquid Planet Water Park in Candia, NH – the Spahtens have a team heat at 11am, and we’ll be meeting behind the registration booth prior to that. 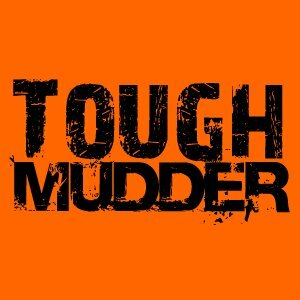 The rescheduled “Boston” Tough Mudder, held on Gunstock Mountain, NH – we’ve got several heats going out, starting early in the day. Check in with the team to confirm heat times if you want to run with us. had a blast @ Adventure 5K!!!! met some Spahtans there repping!!!! Got a race this weekend? Tips: START HYDRATING NOW and BE SMART.